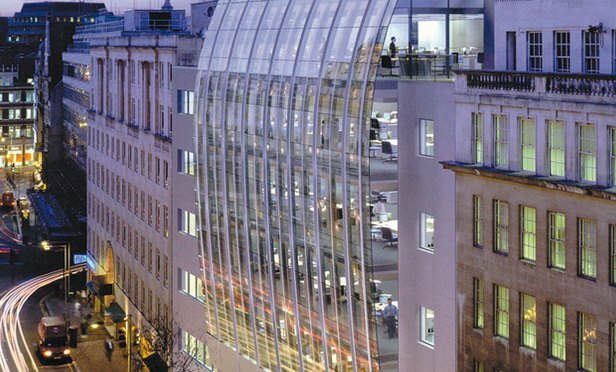 CMS has sealed deals to offload all of the surplus office space it acquired in last year’s merger with Nabarro and Olswang, with its remaining interest in legacy Olswang’s 90 High Holborn base transferred back to the freeholder. Krishnan joined Legal Week from LexisNexis in May 2018 and, after qualifiying as a solicitor, wrote for a number of publications, including the Financial Times. He covers a variety of City, international and regional law firms as well as white collar and real estate. The round-up of the most important legal moves in the last week. dissolution, termination of the partnership and more.